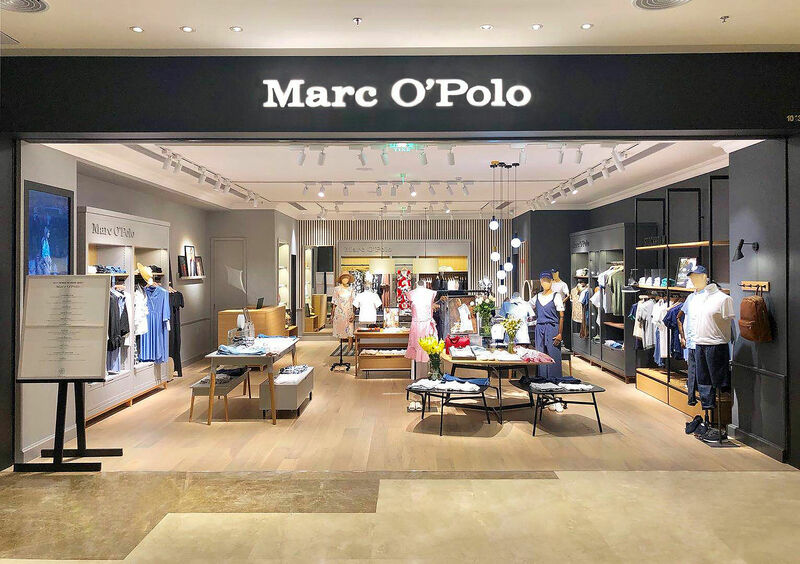 Together with its Master Franchise Partner responsible for the Chinese market, MARC O’POLO recently opened its 50th store in China. The new store is located in the Sunshine City shopping mall in Haikou, Hainan Province, a popular tourist destination that attracts many visitors each year. MARC O’POLO opened its first store in China in 2014, in Shanghai. The opening of the 50th store marks an important milestone for the premium casual brand’s China business. The next MARC O’POLO store opening is already scheduled for 17 May, 2018, in Shandong Province. As part of its expanding efforts in China, MARC O’POLO will furthermore continue to strengthen its communication in the region. Julian Cheung Chi-lam, better known by his pseudonym Chilam, gained popularity in Asia through his roles in the television productions The Legend of the Condor Heroes and Cold Blood Warm Heart. He has won numerous awards for his acting and singing achievements. MARC O’POLO will make the star the face of the brand in China for a year.